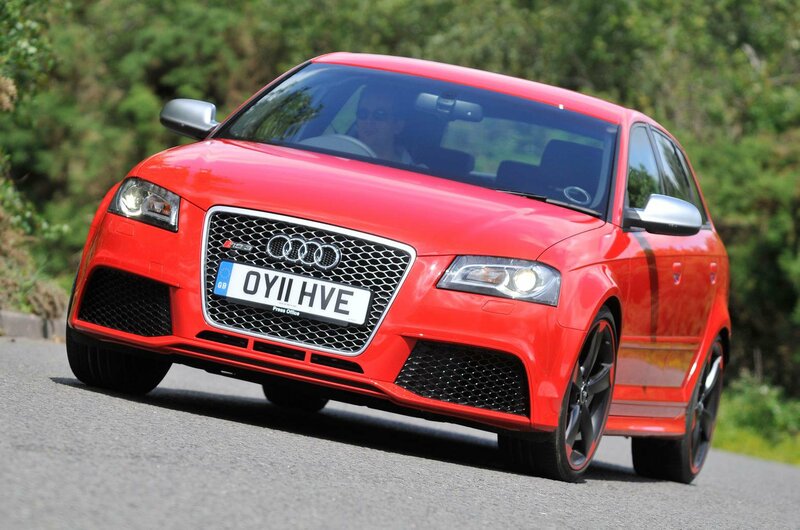 With the price differential as it is, it’s easy to see why you’d be swayed by the Audi RS3 Sportback. It might seem to be the perfect car, after all: it’s devastatingly fast, it's practical enough for day-to-day use, it feels upmarket inside, and it’s capable of being all of these things in every weather, thanks to the addition of four-wheel drive. But in the flesh, the RS3 is ultimately a disappointment. Not only does it lack sparkle in its looks, both inside and out, but that sense pervades the driving experience too. 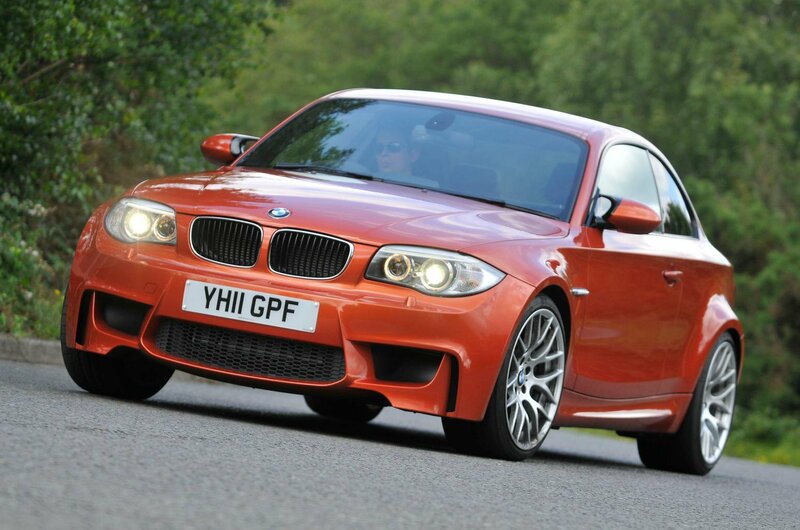 The yawn-inducing steering and lack of depth its chassis offers sap any hope of a laugh or two. Yes, it’s very usable – but if that’s all you want, buy a 1.4. 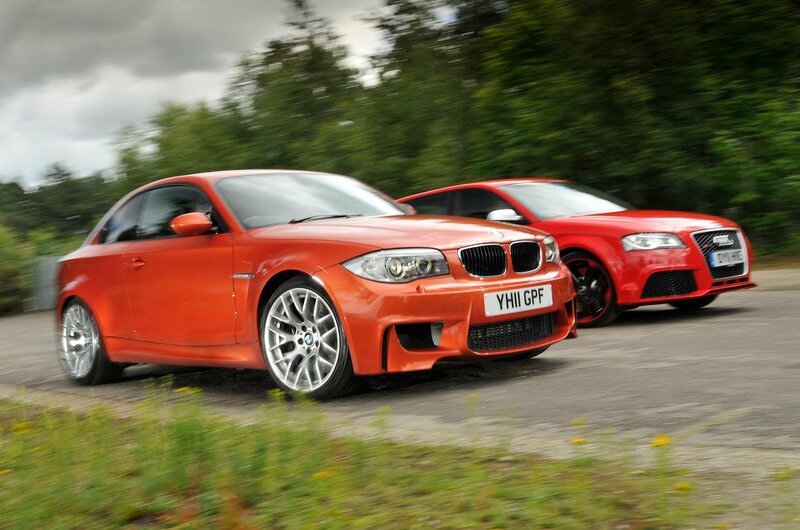 The problem in comparing these two cars is that, even if you can afford the Audi, you might not be able to stretch to the BMW 1 M Coupe, so far removed are their prices. But if you can, you should. For one thing, while its price is steep, you won’t lose any money on the BMW – and indeed, if you keep it for long enough, you might even make some. For another, it was without a doubt the most exciting and enthralling car to come out of BMW’s M Division for years when it was new, and it remains so today. So what if the ride is a bit tough? So what if it gets a bit tail-happy if the road’s greasy? Keep the stability control on in wet weather and buy a cushion. Do whatever you can, in other words, to work around the downsides, because they pale into insignificance next to the 1 M’s sublime chassis and spine-tingling engine. Its place in the pantheon of the world’s greatest drivers’ cars is assured, and that, remarkably, means it’s worth every penny of its staggering extra cost.